A Rare Opportunity! Super location and a fantastic floor plan for this one bedroom plus den! Pass through kitchen and washer and dryer in unit! Laminate flooring and ceramic tile in bath and kitchen. Gated secure parking, too . 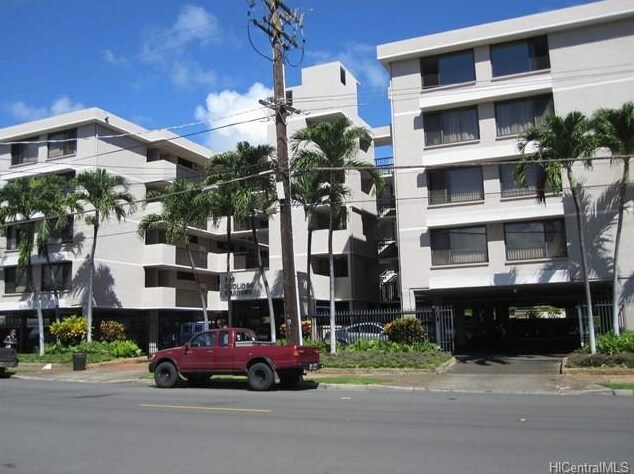 Listed by Real Estate Update, Inc.
825 Coolidge Street #203, Honolulu, HI 96826 (MLS# 201515197) is a Condo / Townhouse property that was sold at $335,000 on December 11, 2015. Want to learn more about 825 Coolidge Street #203? 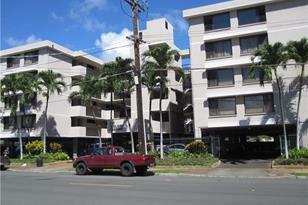 Do you have questions about finding other Condo / Townhouse real estate for sale in Moiliili? 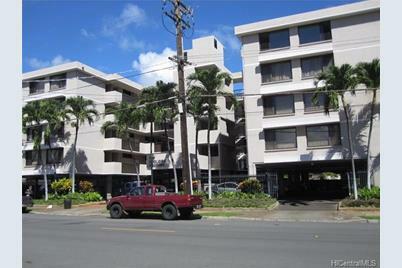 You can browse all Moiliili real estate or contact a Coldwell Banker agent to request more information.